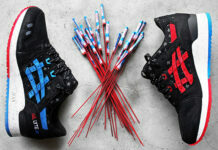 After a successful collaboration with Villa and Asics for the Asics Gel Lyte III ‘Bottle Rocket’ Wale has announced he will be doing another sneaker collaboration. #moonz I’m happy to let yall know I’m doing my second major collab.. This the sample to the ski suit that will be available in the fall there will be several colorsways one (or2) of which My Ryder @mdollas11 will be designing .. There will be slight modifications but for the most part this is the #everybluemoon ski suit.. Inspired by DC fashion .. I will be releasing more info gradually . Super excited about this collab. Also going to. Be dropping ANOTHER sneaker very soon! Bottle rockets went so crazy many companies have been reaching out for the next wave .. RUvilla has been my righ hand and will continue , as i am not exclusive to ANY sneaker company.. I’m more so a hired gun.. That collabs wit who I’m feeling or who can see my vision through , wit that said I’m Looking forward to @mdollas11 and my sneaker collab 🔵🌙. I’m so focused right now! Everybluemoon.com will be where to find the ski suit They’ll sell out VERY fast stores who want Wholesale orders holla at @viewall or @musjuice ! 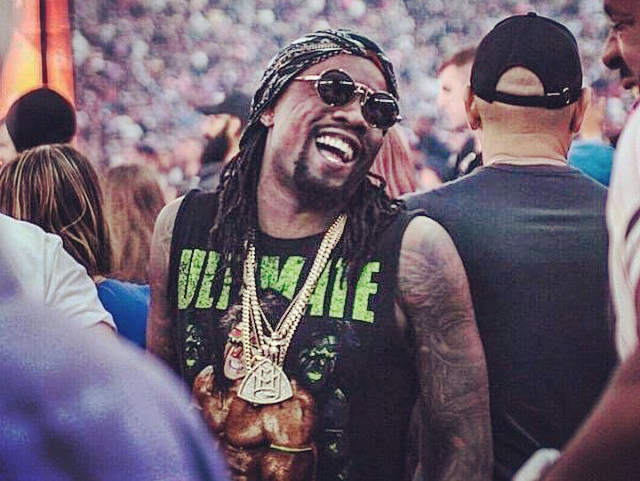 Wale hasn’t said which company he will be working with on his next collaboration, but leaves the door open for brands to pretty much hire him. 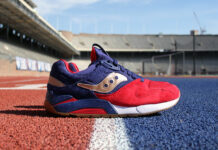 It does seem that this will be another joint venture with RUVilla but we can’t confirm at this time. More information coming soon so make sure to check back. #moonz I'm happy to let yall know I'm doing my second major collab.. This the sample to the ski suit that will be available in the fall there will be several colorsways one (or2) of which My Ryder @mdollas11 will be designing .. There will be slight modifications but for the most part this is the #everybluemoon ski suit.. Inspired by DC fashion .. I will be releasing more info gradually . Super excited about this collab. Also going to. Be dropping ANOTHER sneaker very soon! 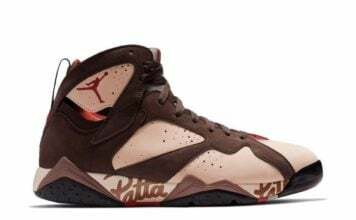 Bottle rockets went so crazy many companies have been reaching out for the next wave .. RUvilla has been my righ hand and will continue , as i am not exclusive to ANY sneaker company.. I'm more so a hired gun.. That collabs wit who I'm feeling or who can see my vision through , wit that said I'm Looking forward to @mdollas11 and my sneaker collab 🔵🌙. I'm so focused right now! Everybluemoon.com will be where to find the ski suit They'll sell out VERY fast stores who want Wholesale orders holla at @viewall or @musjuice !